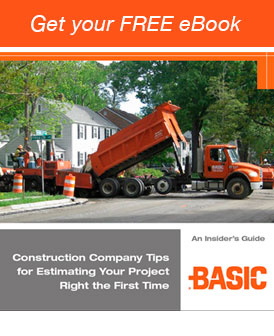 Get the latest news from Basic Construction, then request a quote for your next project. Facility purchased by the Allan Myers company. 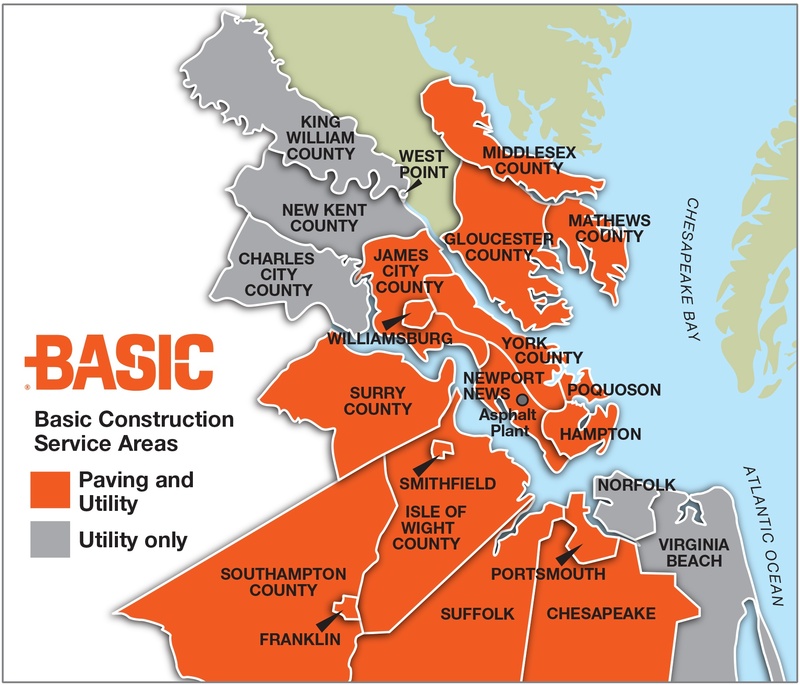 NEWPORT NEWS, Va. (January 15, 2016) ― Basic Construction Co., a utility, site and asphalt services firm headquartered in Newport News, Virginia, announced today it has sold its asphalt plant in New Kent County to the Allan Myers company, which has locations throughout the Mid-Atlantic region. 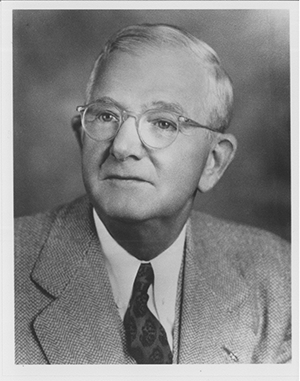 Basic Construction Co. has been celebrating its 100th year in business in 2015, a commemoration that includes a special salute to its late co-founder, Lloyd U. “Casey” Noland. 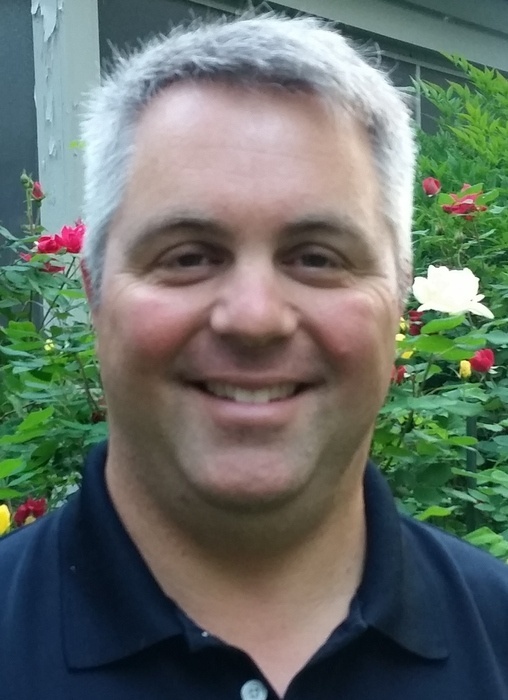 NEWPORT NEWS, Va. (May 13, 2015) ― Basic Construction Co., a 100-year-old employee-owned utility, site and asphalt services firm headquartered in Newport News, Virginia, has promoted Kevin Morello to manager of the site and utility divisions. 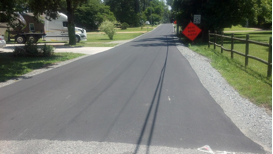 Basic Construction Company completes work on Old Wormley Creek Road Sewer in York County, Virginia. Consisting of over four miles of new gravity and force main sewer installation, this long-anticipated project allows affected York County residents to access county sewer systems and abandon their failing septic systems. 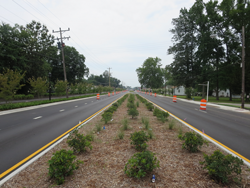 Basic Construction Company completes work on North King Street Corridor Improvements Section 1 in Hampton, Virginia. 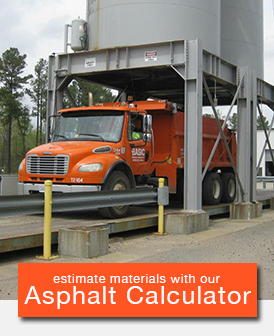 Basic Construction Company breathed new life to the urban, dilapidated roadway with a beautifully landscaped streetscape, including a bicycle and pedestrian-friendly park with paved trails and park benches.